In 2019, we are offering a non-tackle format for grades 2 and 3. 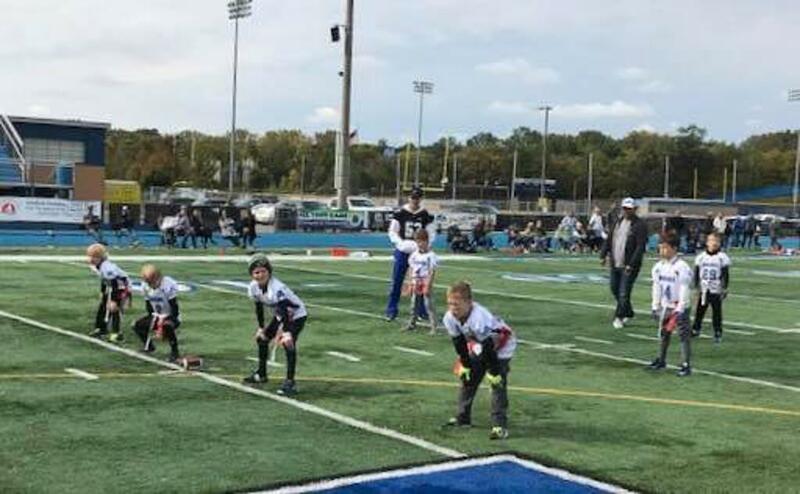 Non-tackle football is all the rage across the country and we are working with others in our league - the Lake Minnetonka Association (LMAA) - to provide this alternative for entry level and an introduction to football. 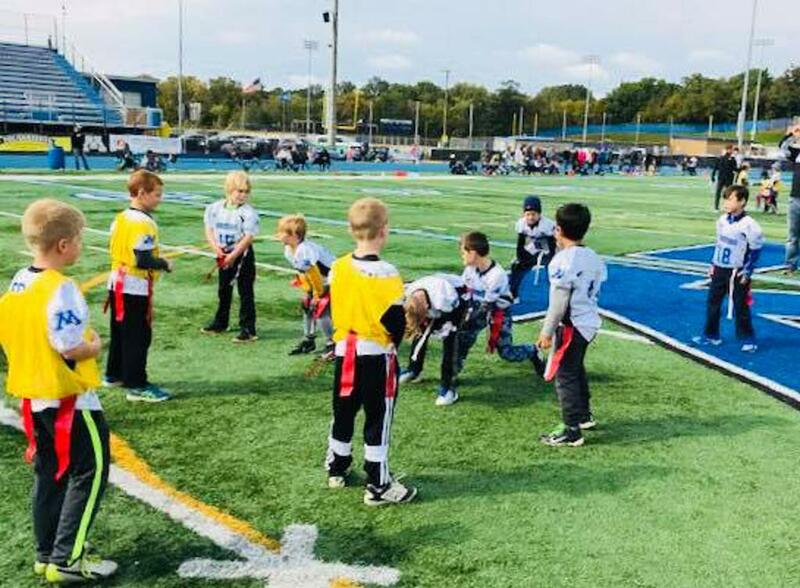 2nd grade will be a 7 vs. 7 flag format and played internally to Minnetonka. 3rd grade will incorporate a two-hand touch with a 7 on 7 format. We consider two-hand touch a progression towards tackle football. 3rd grade will be a traveling format with LMAA opponents. Program Goals: Provide players an introduction to football through instructions of rules, skills and safety that follow Tonka Football values. 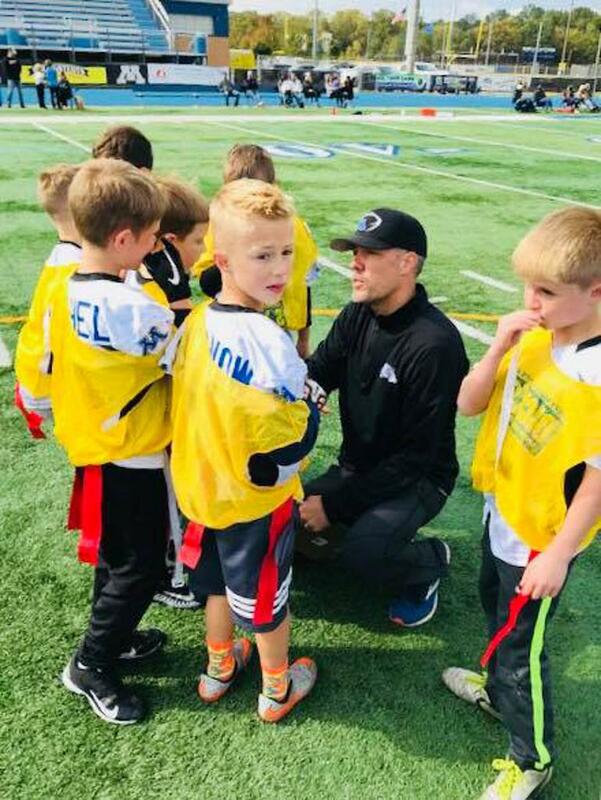 TFA's goal is to teach kids the fundamentals of football, learn basic plays and most important have fun while playing a sport with invaluable life lessons. Where: Practices will be held at MME (Middle School East Football Field) and games will be held at the Minnetonka High School field and facilities. When: For 2nd grade games will be held on Saturday mornings or afternoons. For 3rd grade games will be held on Saturdays as as well as during the week 'under the lights'. Game times are TBD and will be scheduled as soon as the # of teams are determined. 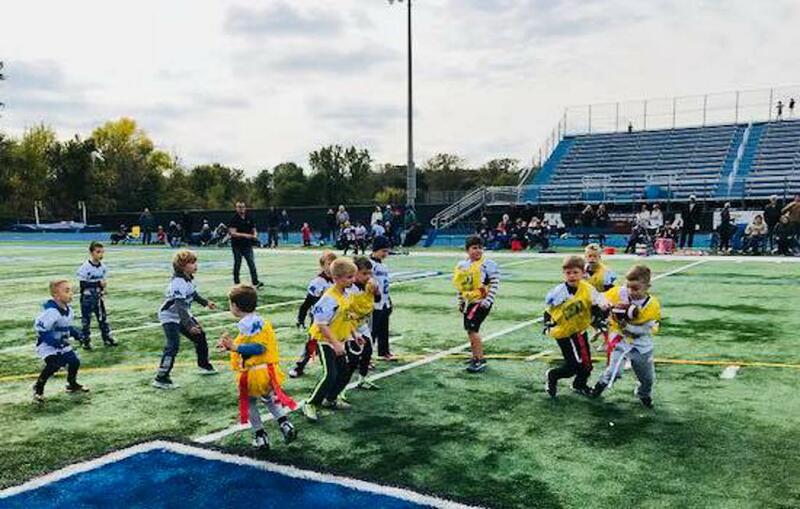 Tonka Football Family - Program is aligned with Tonka Youth and the Tonka Senior High School football programs. Organized - standard rule and structure for all teams. For 2nd grade held on same day and time (Wednesday). 3rd grade practices will be held on Mondays, Tuesdays, and Thursdays. For 2nd grade the season will consist of 5 or 6 games, all against other TFA teams. Saturday morning or afternoon. For 3rd grade the season will consist of 8 games and opponents will be other LMAA Association teams. Games will be held at Minnetonka or as an away game - at Maple Grove for example. Most on Saturday but could be during the week. Play with your friends - all teams formed by elementary school whenever possible. # of participants will ultimately dictate. Coaches - All certified by Trusted Coaches - includes concussion training, background check and positive coaching alliance. - Flag football league is 7 vs 7 for 2nd grade. - Two-hand touch 7 vs 7 for 3rd grade.